During your stay at the luxurious Phoenician Resort for Broadbeach accommodation on the Gold Coast, you should plan to check out some of the great restaurants nearby! While there are so many fabulous facilities at the Phoenician Resort you might be tempted to stay right there throughout your entire stay, it would be a shame to deprive your taste buds of some of the internationally acclaimed food in the cafès and restaurants conveniently located close to the resort. Conveniently located in the East Tower of the Phoenician Resort in Broadbeach, this trendy dining spot has much to offer while you're visiting the Gold Coast. Winner of multiple awards in the dining industry, the 1two3 Restaurant offers a full menu for breakfast, lunch and dinner, as well as a mouthwatering dessert menu and a children's menus for little diners. Additionally, you may select from a beverages menu that includes soft drinks, dessert wines, wines, cocktails, spirits, beers and more. This restaurant is quite popular with visitors to the Gold Coast and those with Broadbeach accommodation at the Phoenician Resort due to its convenient location nearby. The menu is simple yet extremely tasty and prepared to perfection. Traditional favourites are mixed with contemporary flavours for a delicious experience in fine cuisine. You can get breakfast, lunch, dinner, desserts or a kids menu. Whether it's fresh seafood or steaks that are guaranteed 90 days aged and grain fed....expect a culinary treat at Sage Cafè. 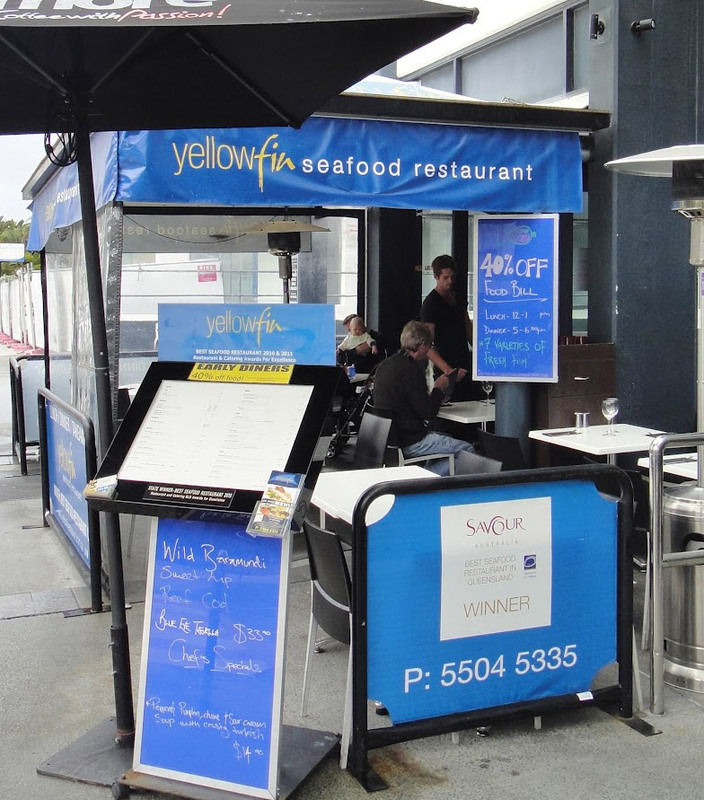 This restaurant is a hot spot for visitors with Phoenician Resort accommodation in Broadbeach on the Gold Coast due to its location, conveniently nearby, and its excellent menu items. 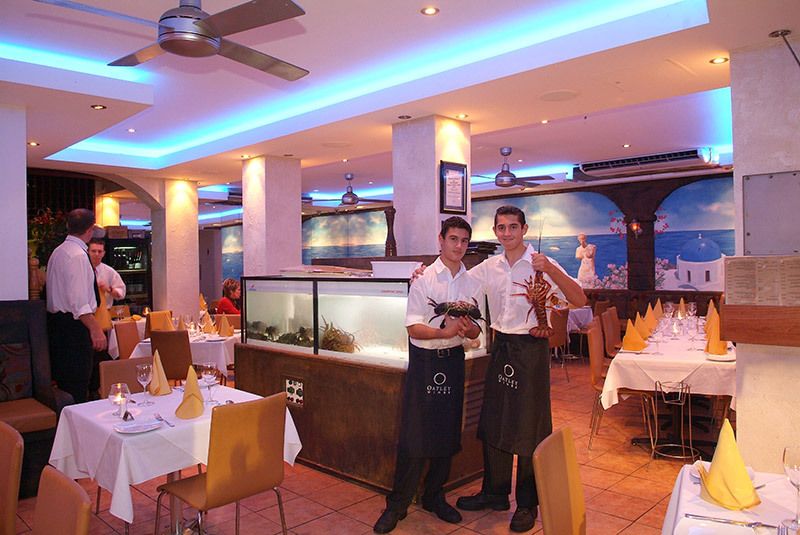 You can choose from a wide selection of fresh seafood and Australian cuisine with a bit of a Mediterranean twist. For those who observe gluten-free, dairy-free and salt-free menu options, and for those who are dieting or just calorie conscious, there are menu items to tantalize your taste buds, too. "We are a boutique cafe with extreme passion for customer service, delicious food and seriously amazing coffee. We are located under the north tower of the Phoenician. We open daily at 4:30am-late afternoon (ex Sunday/6:30am). We serve breakfast & lunch at anytime of the day." 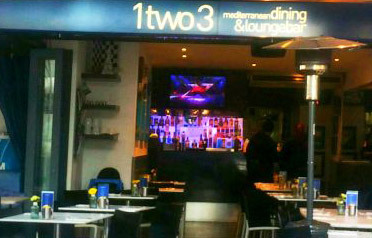 The name of this popular eatery offers a hint to the type of cuisine you will find there. 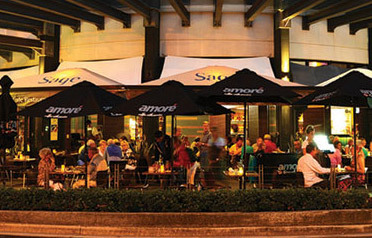 This restaurant, situated right in the heart of Broadbeach, is a handy location for anyone with Gold Coast accommodation at the Phoenician Resort. 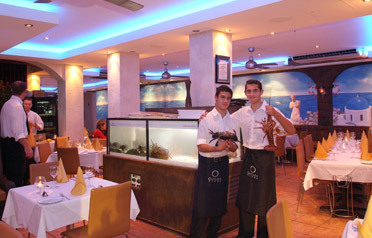 It says that it serves the freshest seafood around. No breakfast served here, but you can enjoy fresh caught local seafood, as well as other menu items, for lunch and dinner. There is also a full dessert menu to tempt your sweet touch, plus a kids menu.